With a range of mix options and a variety of uses, asphalt remains a popular choice for paving because of its affordability, durability and sustainability. Porous asphalt, which is used mostly for paving parking lots, is a popular choice in building projects because of its many benefits and its environmentally friendly design. Traditional asphalt pavements are solid, impermeable structures that force water to runoff of the surface rather than re-enter the groundwater. 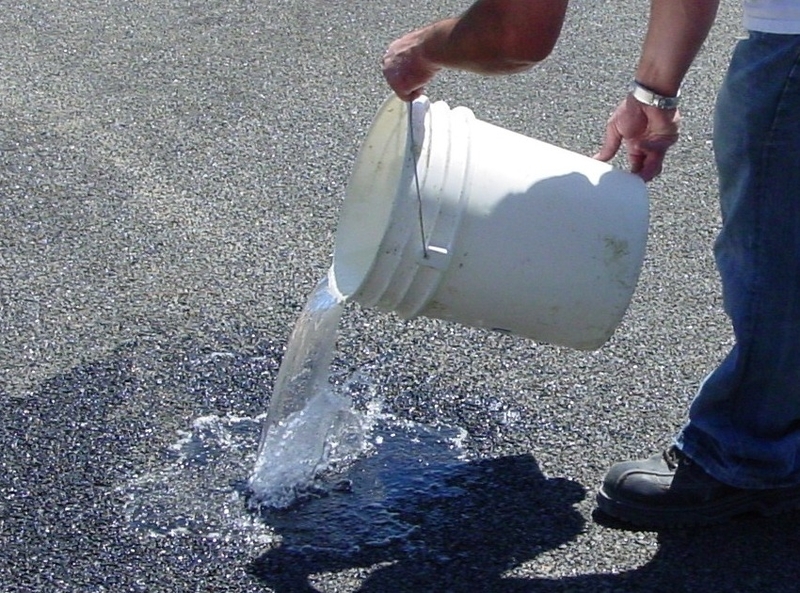 Porous asphalt allows water to pass through so that it is naturally filtered back into the ground, thus preventing the water from running off of the surface and picking up contaminants along the way to our local gullies or creeks. The main use for porous asphalt is in the paving of parking lots. This product, which would be laid over drain rock, is used in this function mainly to assist with water filtration and to help limit the amount of water runoff from storms. Many storm water management systems even prefer the use of a permeable material to help avoid debris and particles from backing up drainage systems. Asphalt itself has so many benefits to it and depending on the mix and application you are looking for; the benefits can be even greater. Porous asphalt, while used in more specific applications, has a variety of benefits all of its own. Meet Agency Requirements – In some building projects, requirements are set on the amount of ground that can be impenetrable. If you are covering a large area of land with a building or other solid structure, porous asphalt will allow you to build as needed while still constructing a parking lot that allows for a certain amount of the ground to be penetrated by rainwater. Environmentally Conscious – Porous asphalt can be the more environmentally conscious choice because it helps alleviate the amount of runoff that finds its way back into the creeks, streams and other bodies of water. When stormwater is naturally filtered through the ground, it also significantly lessens the amount of pollutants that enter larger bodies of water. Qualify for LEED Credits – Using porous asphalt product may provide Leadership in Energy and Environmental Design (LEED®) credits in your job requirements. In seeking to be as sustainable as possible, many companies are looking for ways to earn these building credits and this product is one material that will earn user’s credits for several reasons. How Can Porous Asphalt Qualify for LEED Credits? As mentioned, asphalt is considered a sustainable product for its ability to be recycled, however, porous asphalt can also qualify for LEED credits in three out of six categories. Porous asphalt qualifies for LEED credits because it recharges the groundwater as opposed to forcing runoff. Innovation in Design – Credits in this category can be achieved when a building or project shows it can achieve significant, measurable environmental performance. 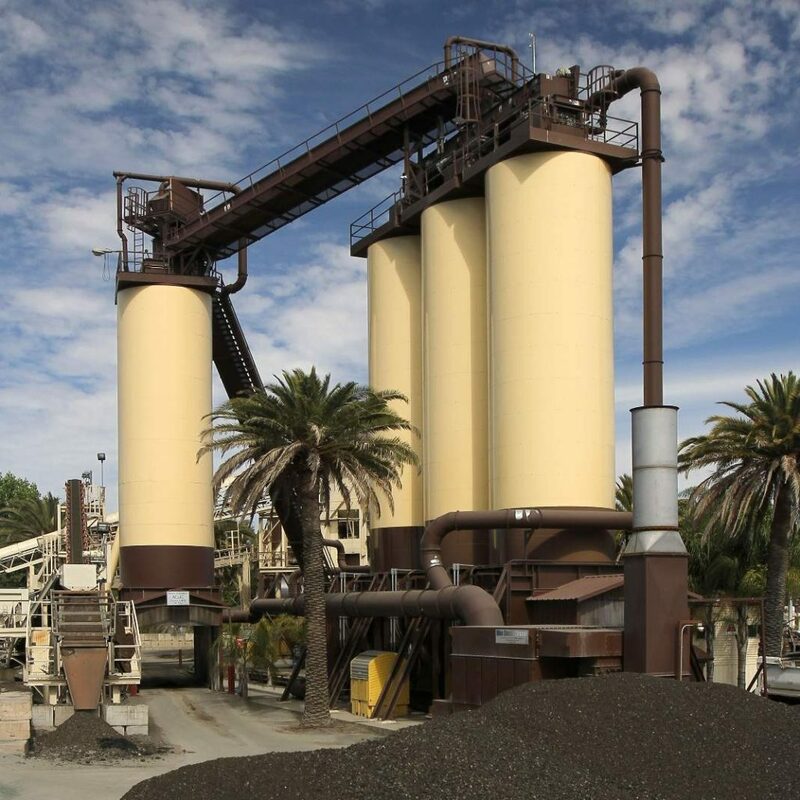 If you are looking for a sustainable asphalt mixture, porous asphalt has many benefits that can help your company or building achieve desired results. Does it sound like porous asphalt might be the right fit for your construction project? Are you looking to earn LEED credits? Deciding which type of asphalt mix to use can be a daunting task but the experts here at BoDean Co. are waiting to help you make the right choice. Call today to speak with one of our friendly and knowledgeable consultants to see if porous asphalt is the best fit. To schedule a time that works best for you, simply call today at (707) 576-8205 to speak a BoDean Co. specialist or request a free online quote. When you are looking for a sustainable asphalt mixture, porous asphalt has many benefits that can help your company or building achieve desired results. Think porous asphalt might be the right fit for your construction project or are you looking to earn LEED credits? Deciding on the right type of asphalt mix can be a challenge. Therefore do not hesitate to contact us when you have a few questions that nee answers. Call us today at (707) 576-8205 to speak with a BoDean Company specialist or click here to request a free online quote.